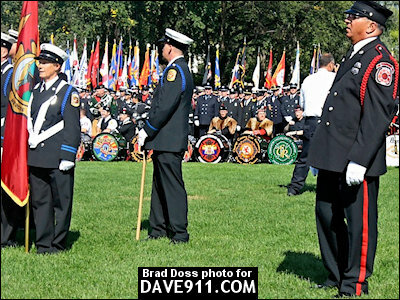 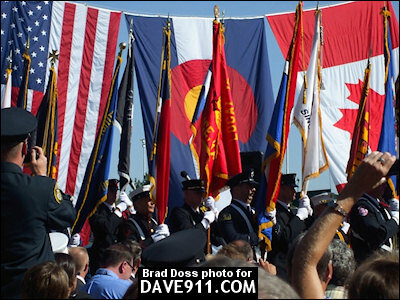 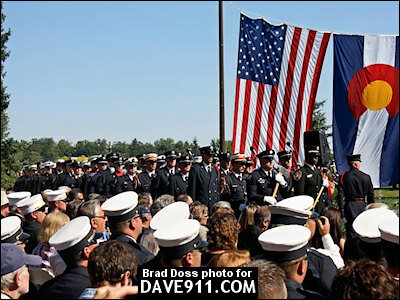 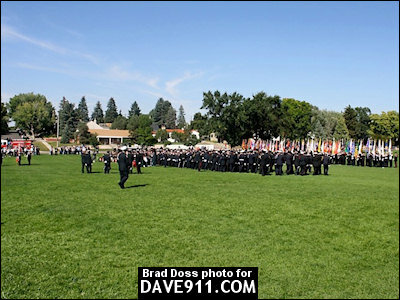 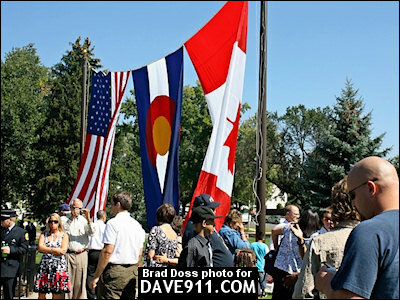 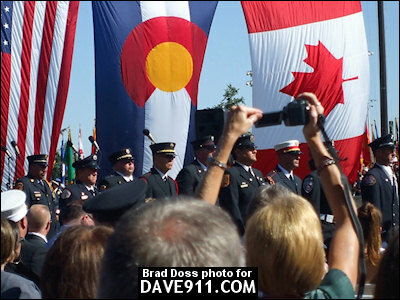 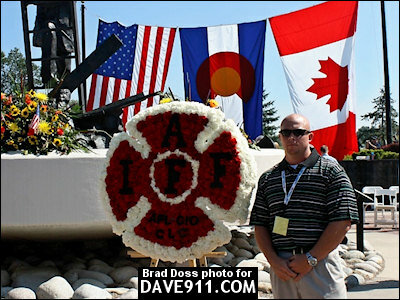 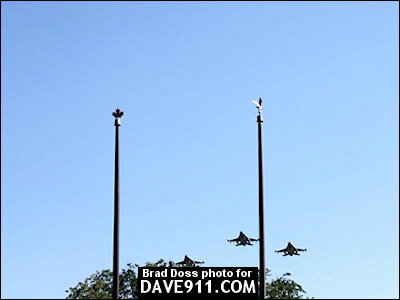 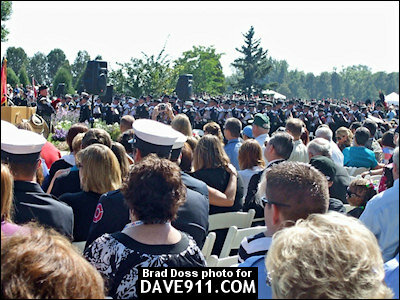 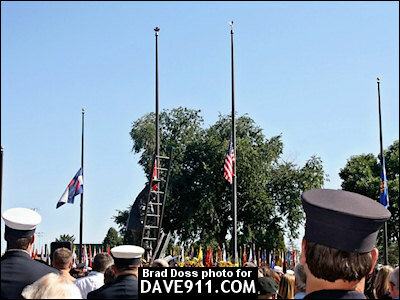 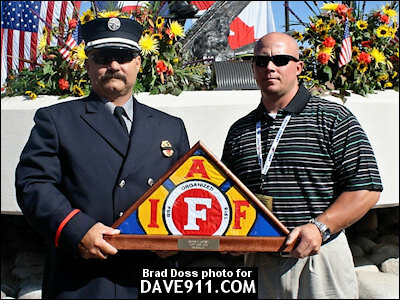 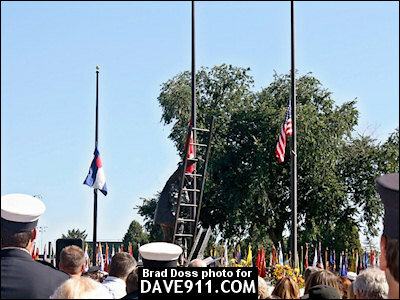 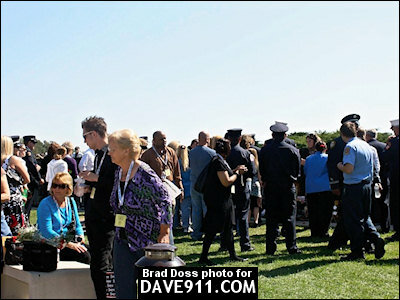 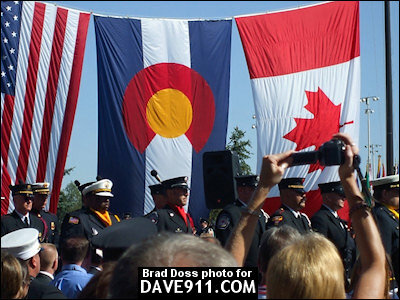 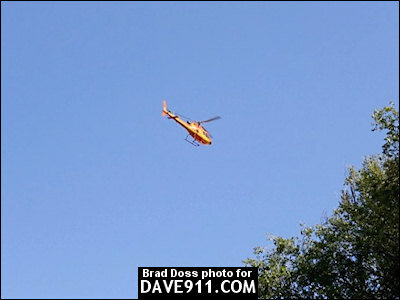 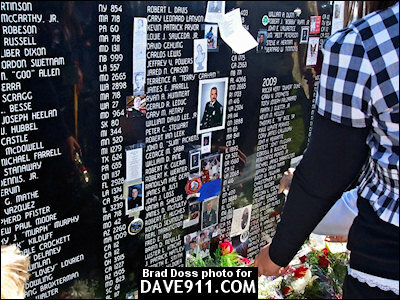 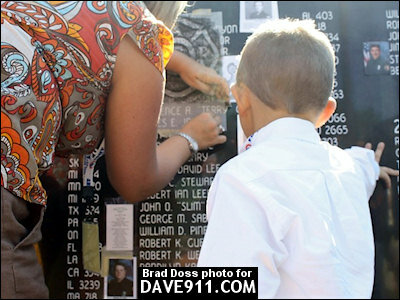 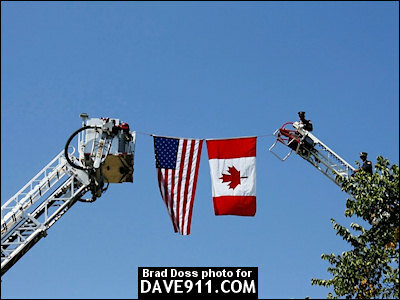 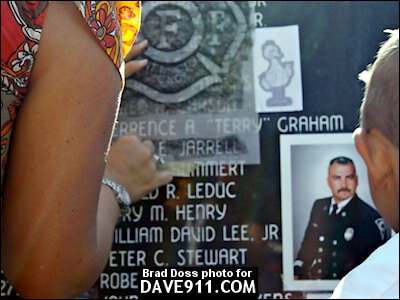 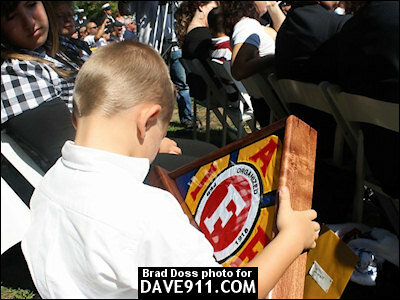 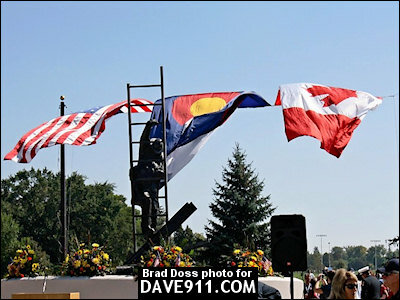 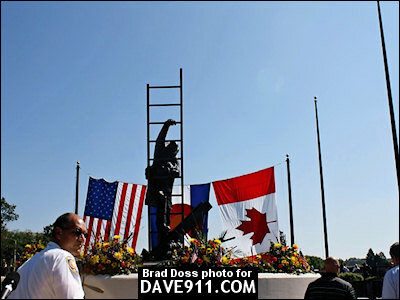 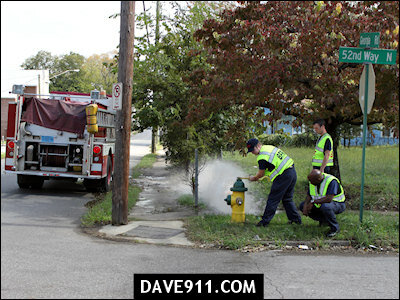 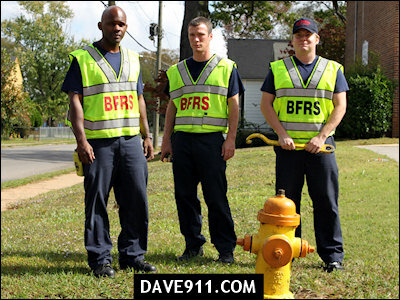 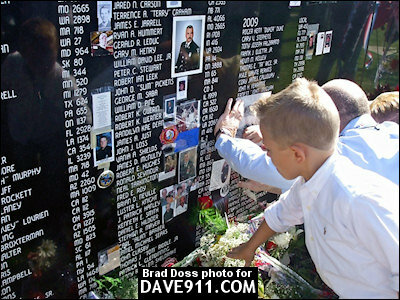 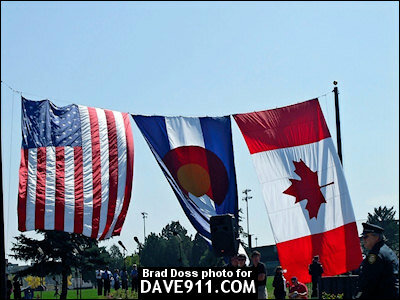 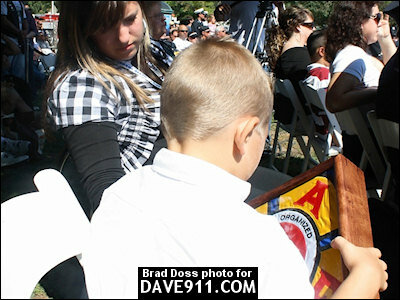 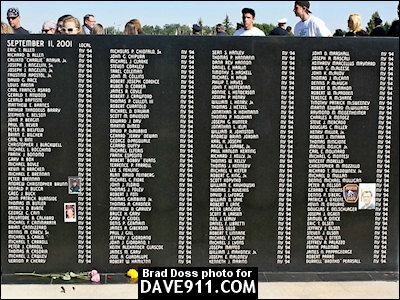 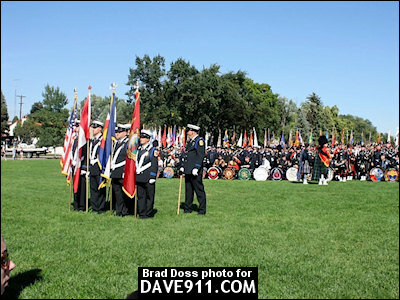 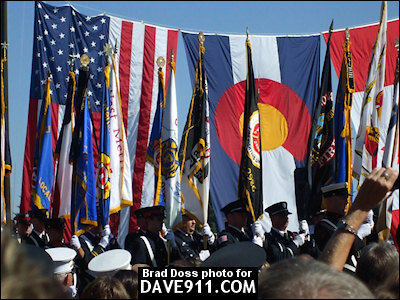 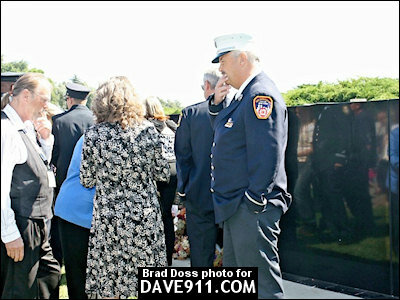 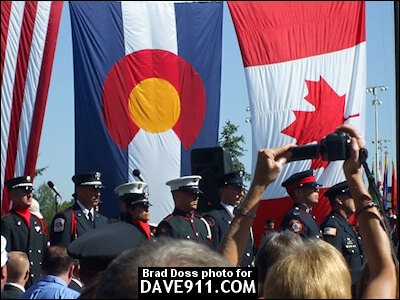 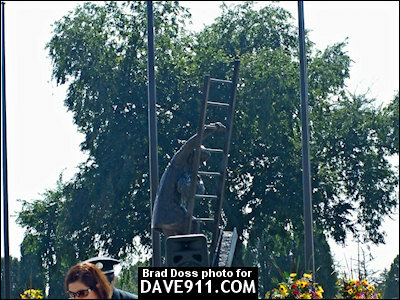 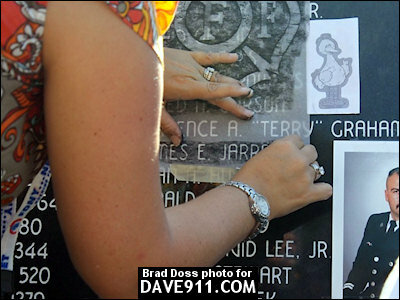 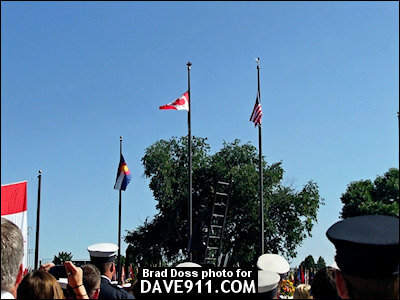 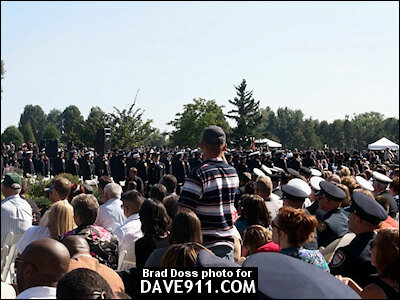 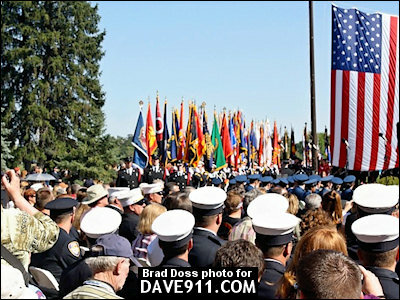 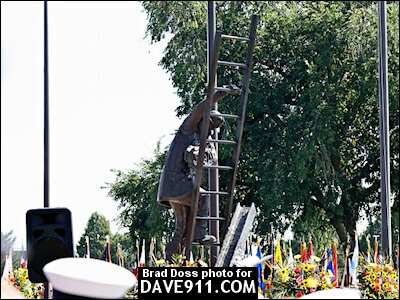 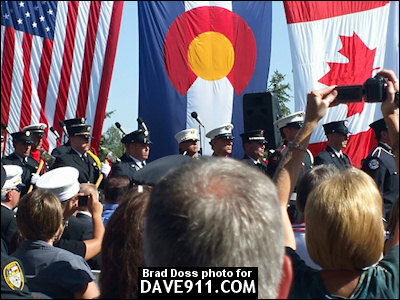 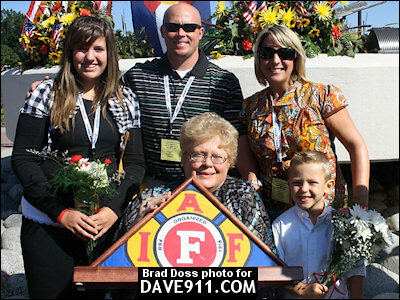 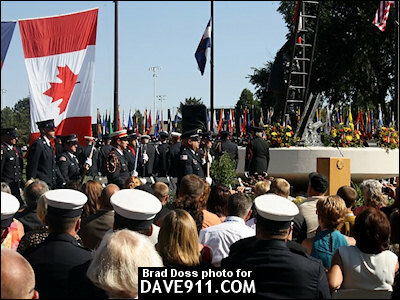 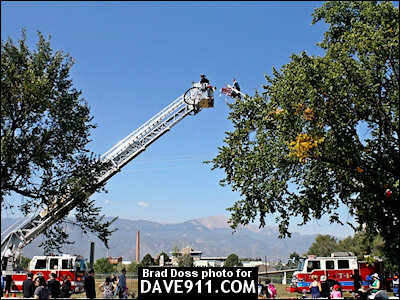 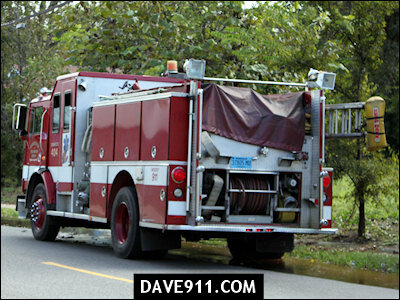 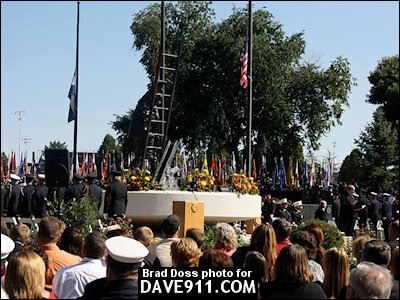 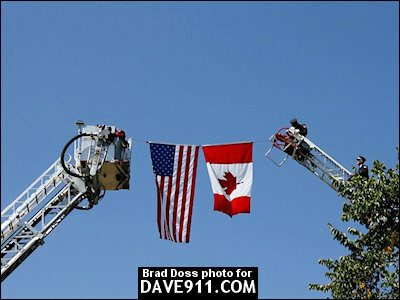 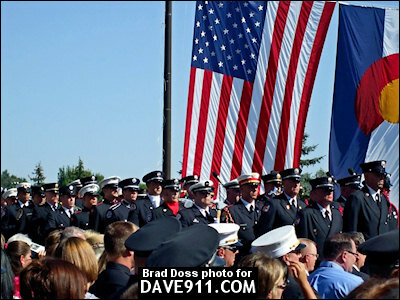 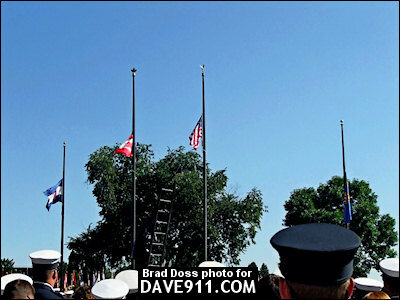 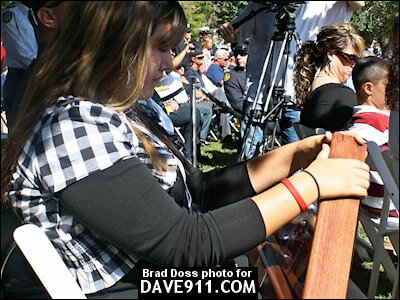 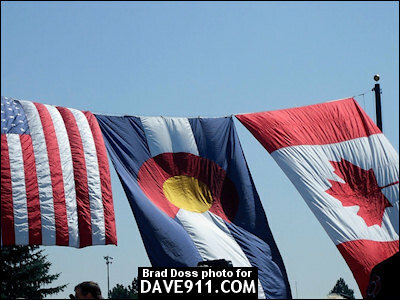 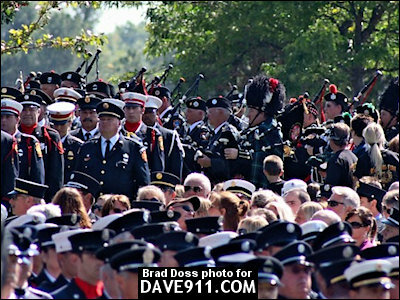 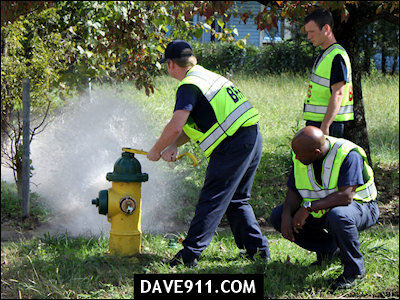 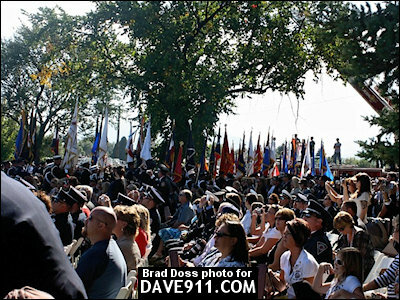 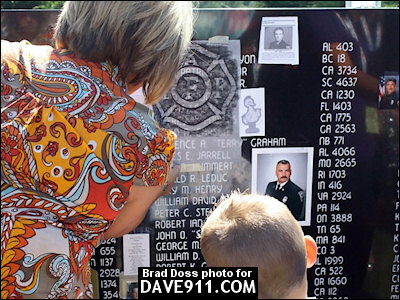 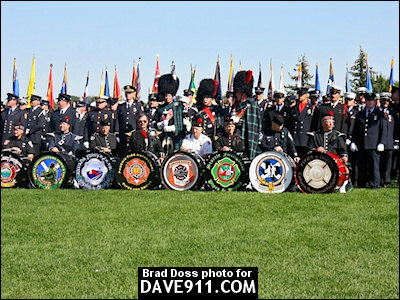 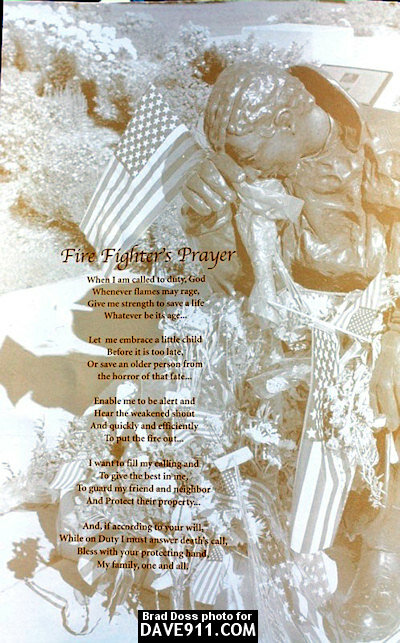 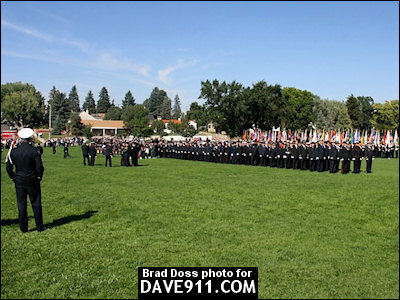 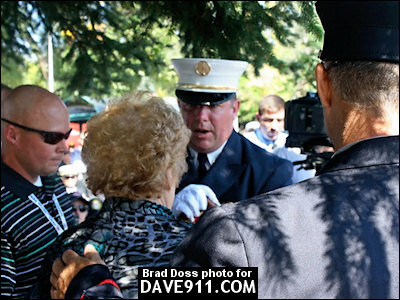 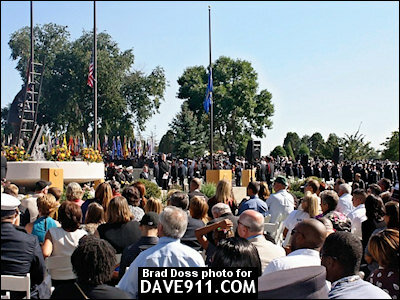 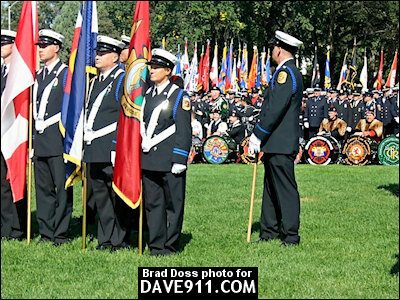 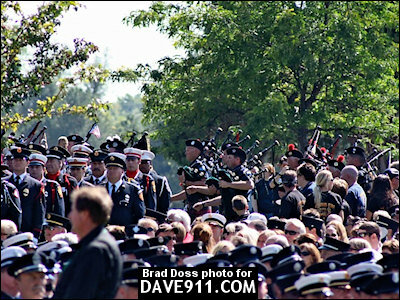 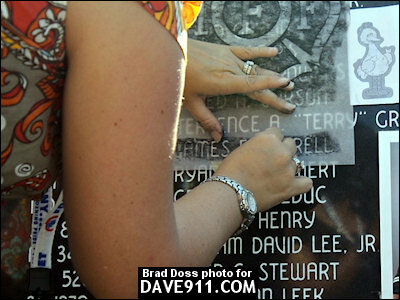 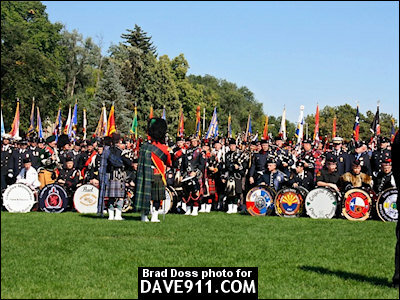 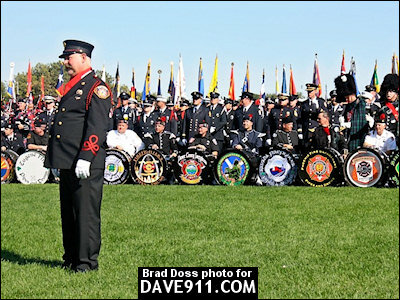 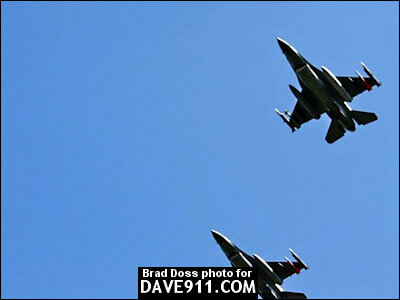 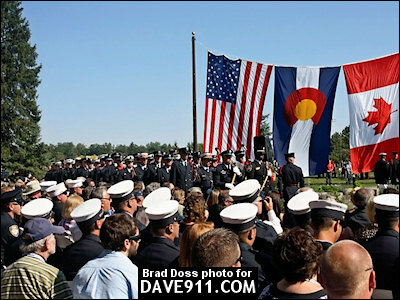 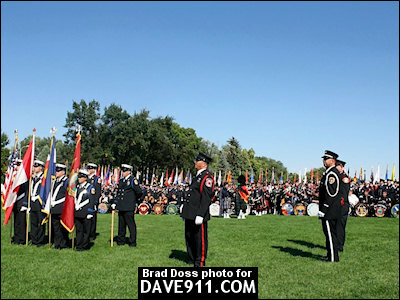 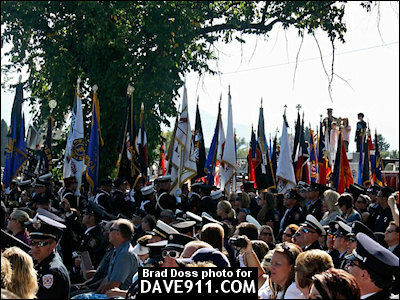 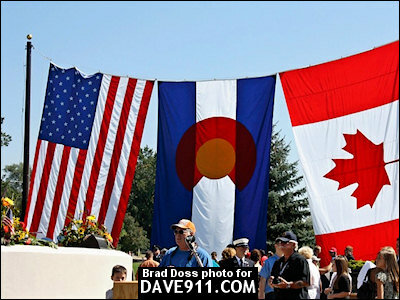 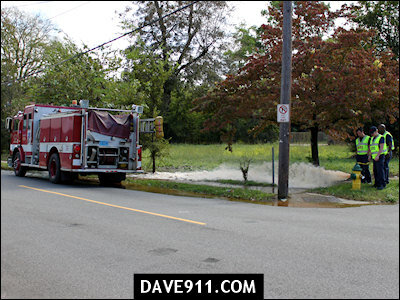 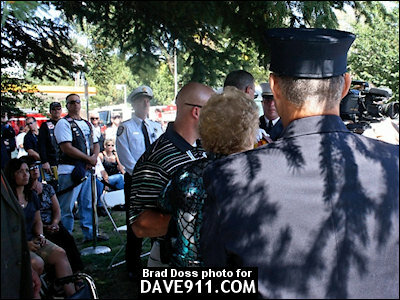 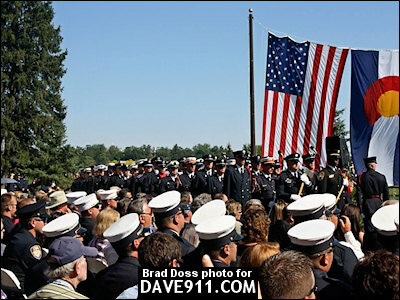 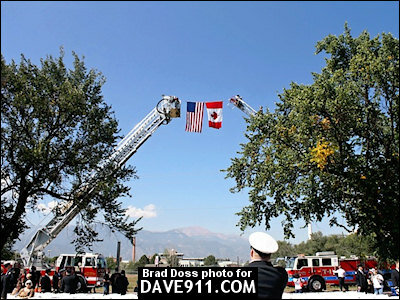 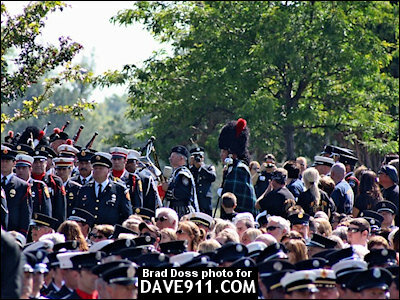 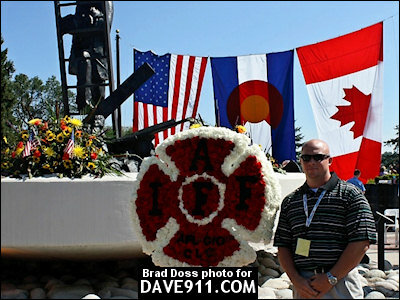 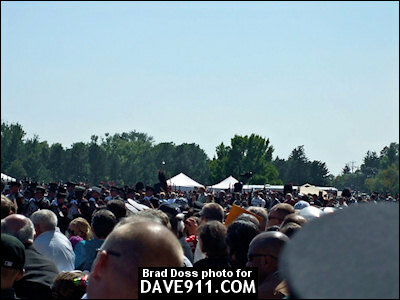 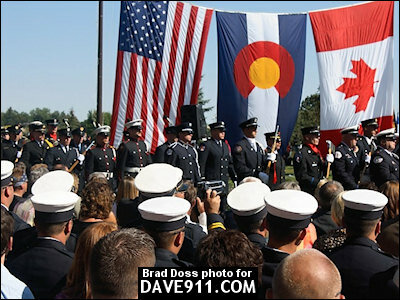 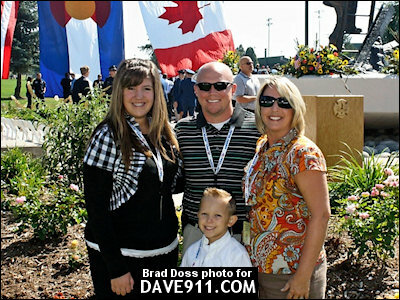 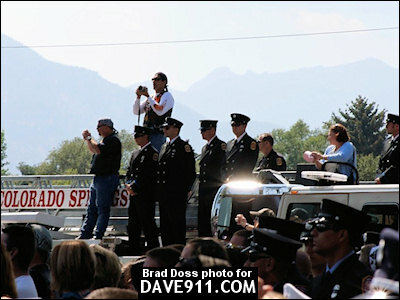 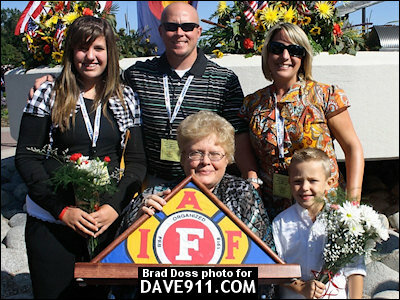 The 2009 IAFF Fallen Firefighter Memorial Service was held at September 19, 2009 in Colorado Springs Memorial Park. 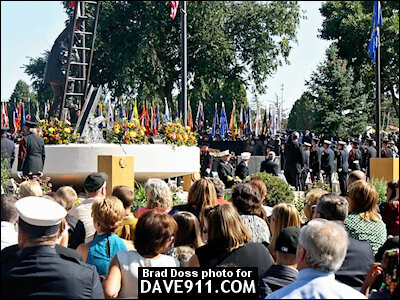 The mission of the IAFF Fallen Firefighter Memorial is to honor the sacrifices made by IAFF members who serve as professional firefighters and emergency medical personnel who have given their lives in the line of duty. 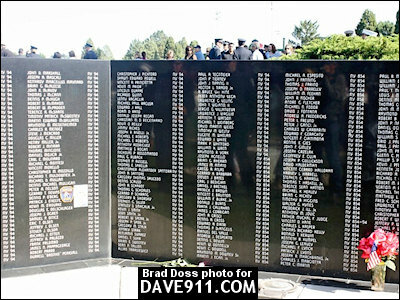 Since its creation in 1976, the names of 2,152 fallen IAFF members have been engraved into the Wall of Honor. 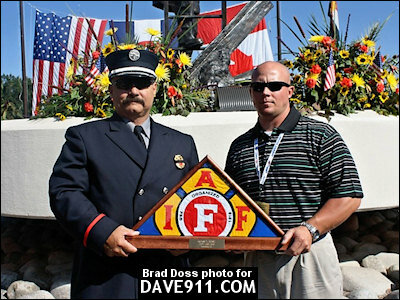 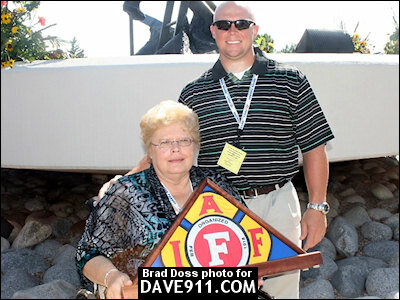 A special thank you to Lt. Brad Doss with Irondale Fire Department for sharing the pictures from when retired Irondale Assistant Chief James "Jimmy" Jarrell was added to the wall.